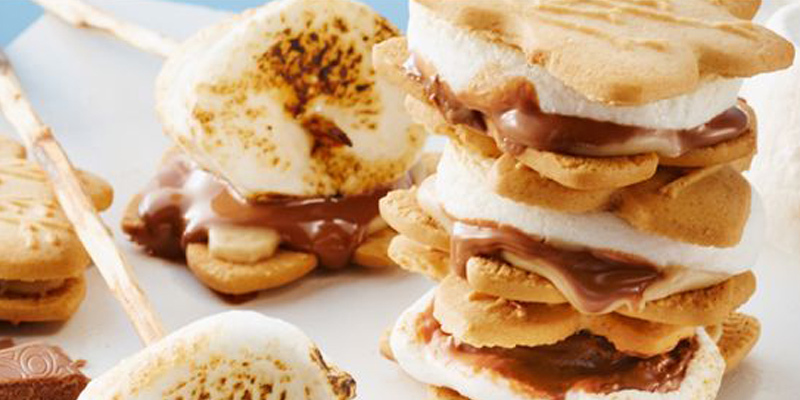 Campfire or no campfire, s’mores are the ultimate summer snack. You can make them in your kitchen, on the grill, or over the fire on your next camping trip. You can eat them the classic way (chocolate, marshmallows and graham crackers) or get creative with some not-so-classic ingredients. 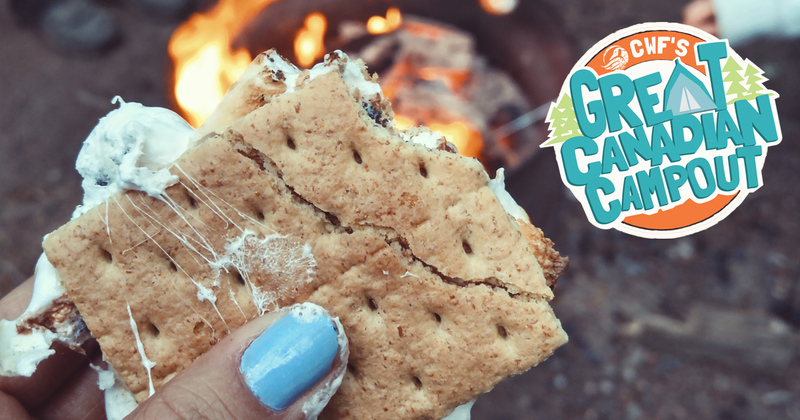 This summer, we’re challenging you to come up with the ultimate Canadian s’mores recipe as part of the Great Canadian Campout. Maybe you use maple cookies instead of graham crackers OR maybe you soak your marshmallows in maple syrup. Whatever your secret recipe is, enter it in the S’more Ways To Do It Challenge for a chance to become Canada’s King/Queen of S’mores! 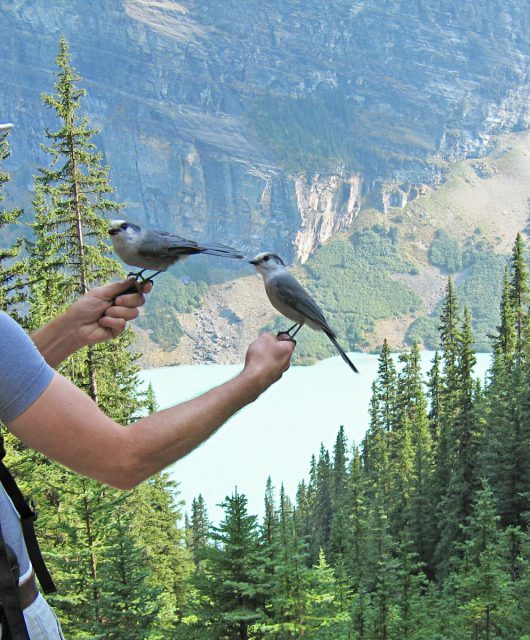 One lucky winner will get their photo and recipe featured in Canadian Wildlife Magazine for the whole country to enjoy. If you need some inspiration to get you started, look no further. 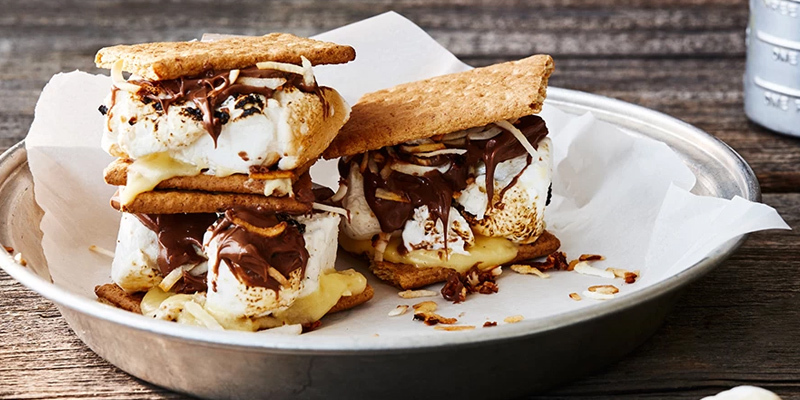 Here are six sumptuous s’mores recipes with a uniquely Canadian twist. If you love Nanaimo squares, you will absolutely adore this recipe. Each s’more is stacked with vanilla custard, gooey marshmallows, melted chocolate, toasted coconut and topped with crunchy graham crackers. It’s a cool twist on an iconic Canadian dessert. 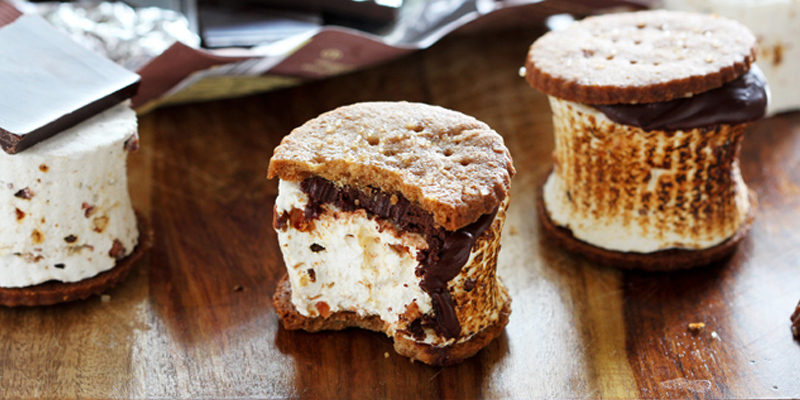 A maple infused marshmallow stuffed with salty-sweet bits of candied bacon. Need we say more? This recipe is a bit more work, but it’s totally worth it. You’ll be the star of your next family get-together with this amazing combination of classic Canadian flavours. Everything tastes better on a stick, including s’mores! Slide two-bite brownie pieces and marshmallows on a skewer and throw your delicious creations on the grill. 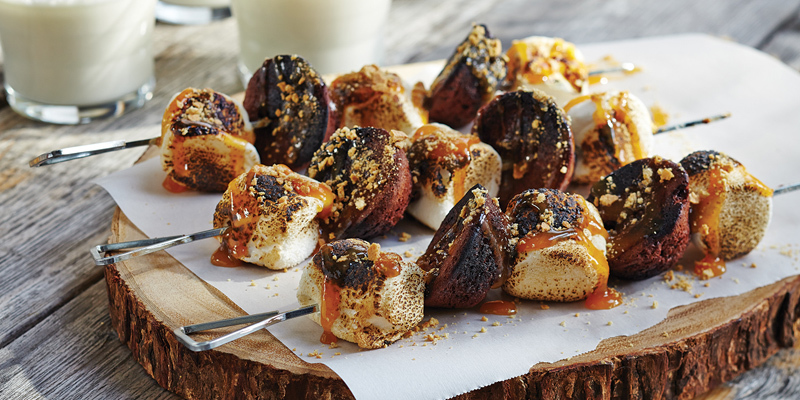 Once they’re nice and toasty, drizzle the skewers in caramel sauce and roll them in crushed graham crackers. Perfect for backyard barbecues! Classic maple cookies topped with ooey gooey melted chocolate and marshmallows. There’s nothing like showing off your Canada pride while devouring a delicious dessert. The classic beavertail is fried dough topped with cinnamon and sugar. 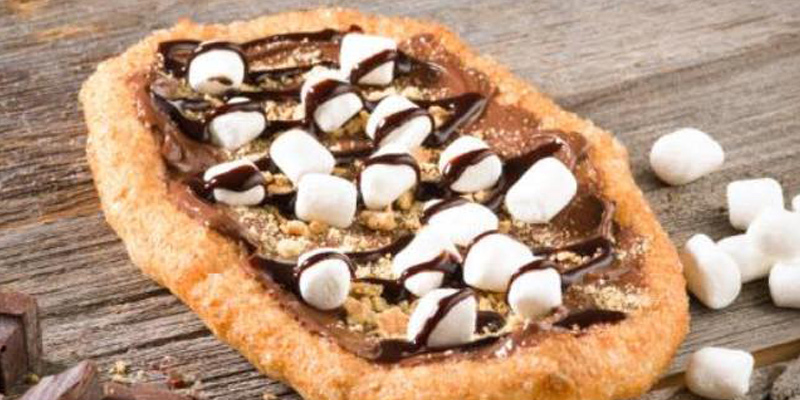 This genius creation takes the beavertail to a whole new level. It is slathered in chocolate hazelnut spread and topped with marshmallows, graham cracker crumble and chocolate drizzle. Yum! 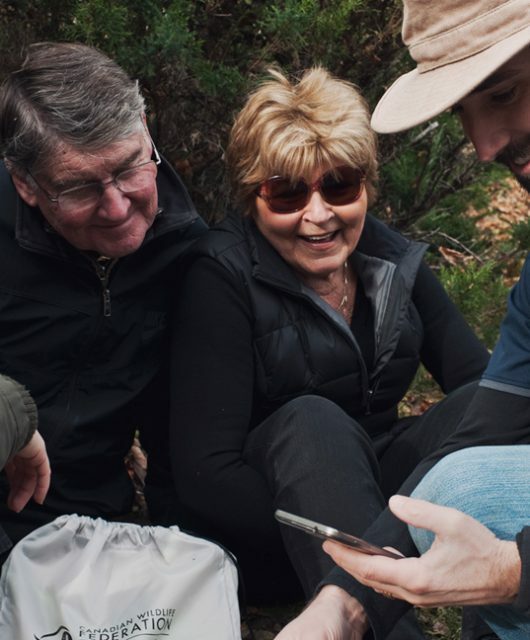 The #GreatCanadianCampout S’more Ways To Do It Challenge is open until August 15, 2016. After that, we’ll let Canada decide who will become the King/Queen of S’mores. To enter, simply post a photo or video of your ultimate s’mores recipes and tag #GreatCanadianCampout. Show us your sweet side, Canada! For more information, visit greatcanadiancampout.ca.